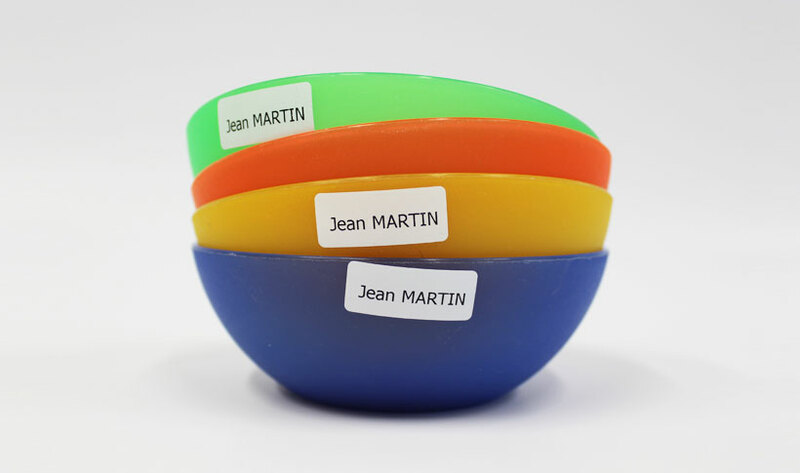 My Nametags has sold its high-quality labels to 127 countries across the world. Receiving the Queen’s Award for Enterprise in International Trade. Across the globe The Queen's Award is recognised as a reward for business performance. It is also indicative of a quality standard of customer service as well as treatment of staff. Since My Nametags started in 2004, they have focused on making the absolute best nametags possible. Some of the things that they are proud of are the 10 year washing guarantee, their almost 100% customer satisfaction rating, they have been independently tested to have the best labels in the UK.